Can somebody please, PLEASE make this skin have black cape and cowl. 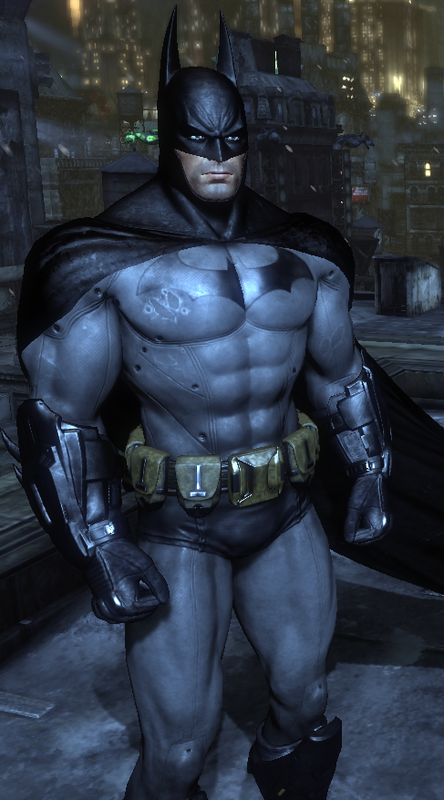 I like Batman so much and the look he had in Arkham Asylum was the best. And his best game to me was Arkham City. I always wanted to combine the best of both. You sent me that mod before. But that mod has some draw backs. It's a Clean batman mod from another modder. It solves a lot of problems. Batman's bruise is gone, the bat symbol is higher res and shines(like in the default) has bump textures, there is no texture problem on the leg, cape and cowl are higher res.